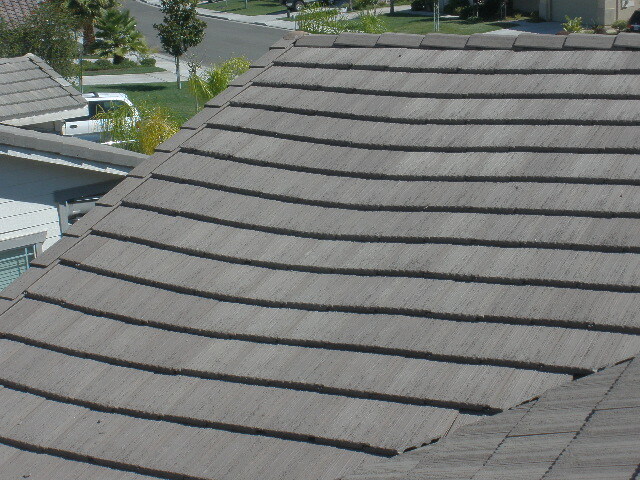 While performing a home inspection on a 2004 home in Temecula, I noticed an area on the roof that had a sag in the tiles. After further examining the area to confirm my findings, I inspected the attic to find a broken roofing rafter that was split and forcing the other rafters to bear its weight which caused them to start pulling away from the ridge board as well. 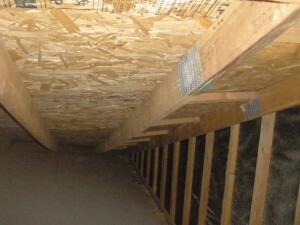 As you can see from the pictures above, this was an issue that needed to be address before close of escrow. Although the sag is very noticeable from the pictures, it was not able to be seen from the ground. 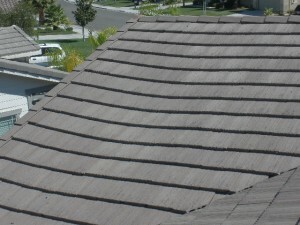 PRP Inspections makes every effort possible to walk the roofs whether it be one or two stories.